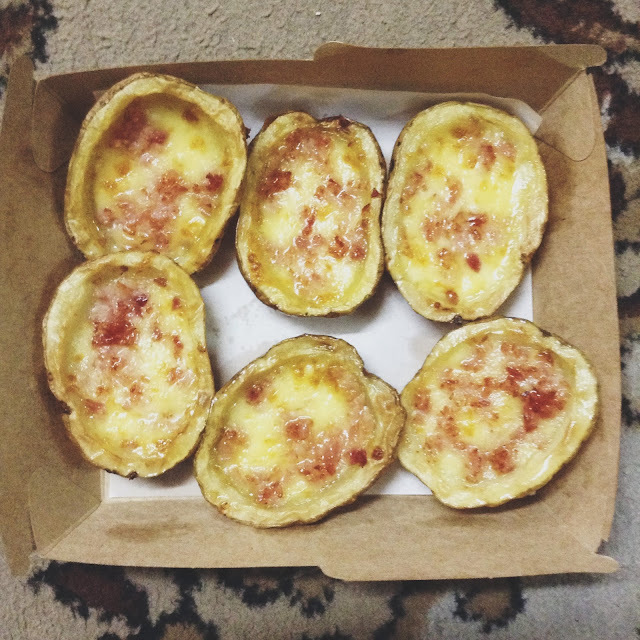 SO SO SO GOOD!!! You gotta try this, too! 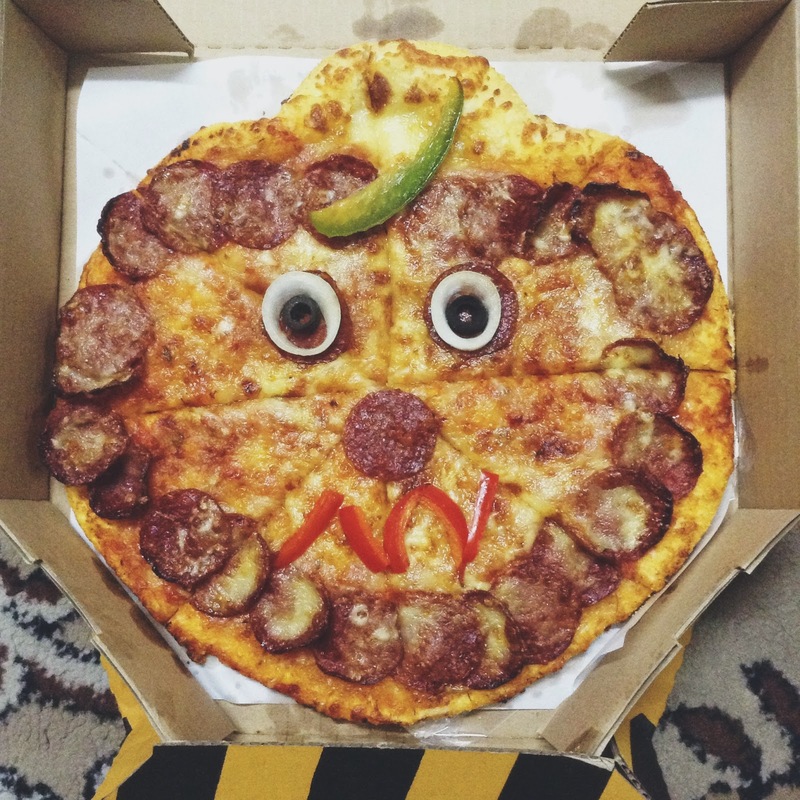 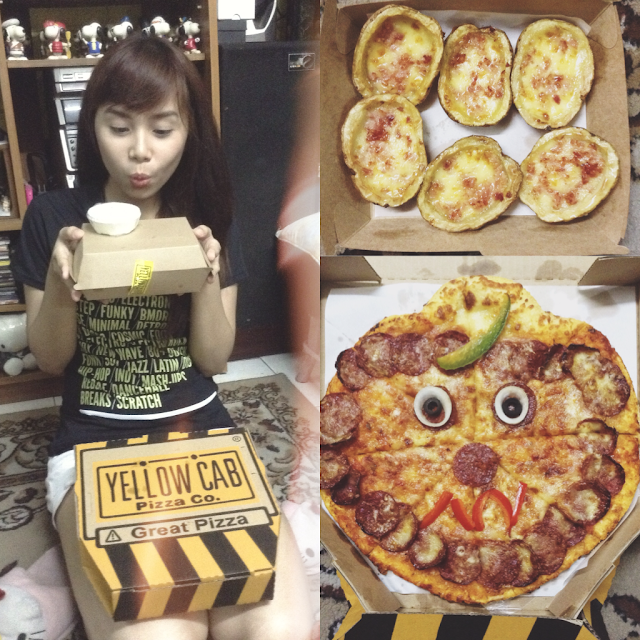 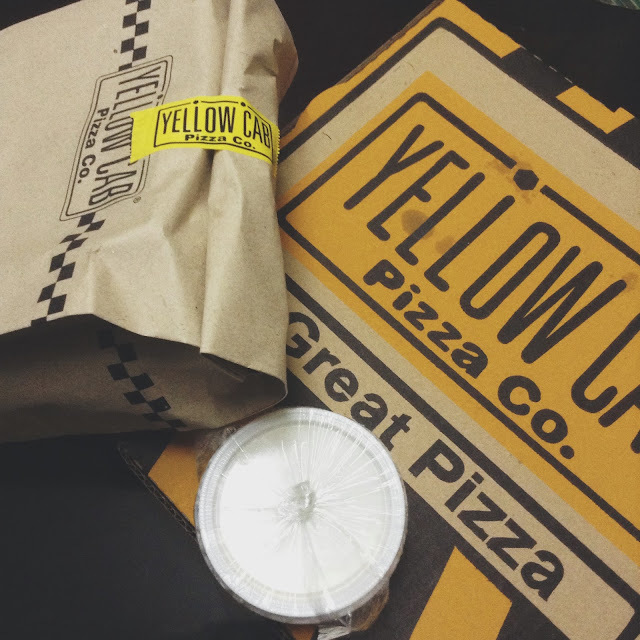 Whether you're staying in or out clubbing, complete your halloween celebrations with this Yelloween treat from Yellow Cab! 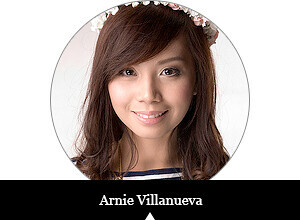 This promo will be available until November 3, 2013.